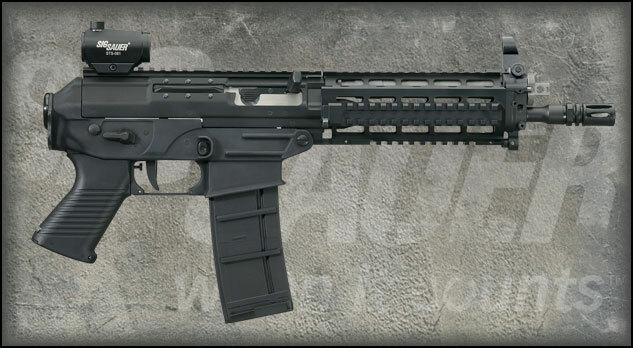 P556 SWAT features a 10” military grade cold hammer forged barrel, chambered in 5.56mm NATO, with a twist rate of 1 in 7”. The flash suppressor uses a standard .5 x 28 TPI thread pattern, ensuring compatibility with after-market accessories. 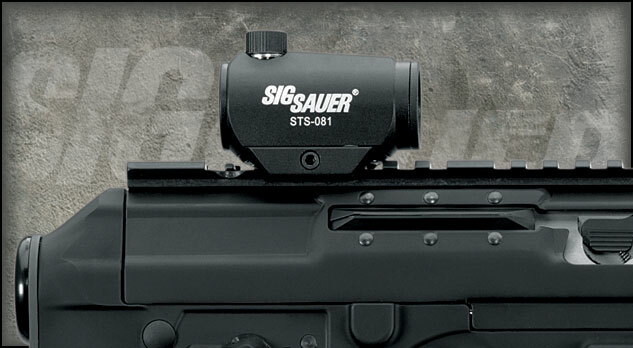 The optional flip up front combat sight is adjustable for windage, rear for elevation. The receiver is made of high strength steel with a durable wear-resistant Nitron® finish. The Picatinny rail features a SIG SAUER® Mini Red Dot sight that works in concert with the optional hooded front sight. The trigger housing is machined from an aircraft grade aluminum alloy forging with a hard-coat anodized finish designed to survive extreme conditions. 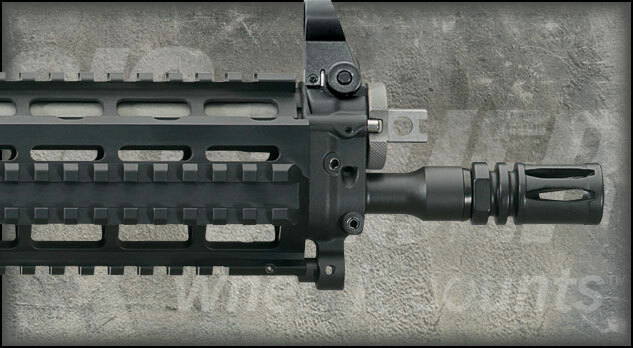 The P556 SWAT features a aircraft aluminum quad-rail designed for mounting accessories. The P556 SWAT comes equipped with a smooth two-stage trigger, ambidextrous safety and is designed to accept standard AR magazines. The pistol ships standard with (1) 30-round magazine (item# P556-10B-SS-MR) or the state compliant model with (1) 10 round magazine (item# P556-10B-SS-MR-10). 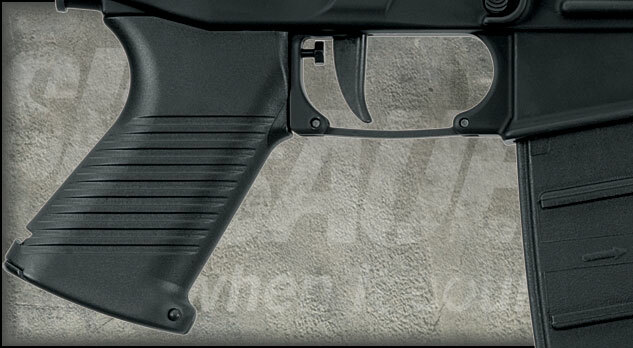 The P556 SWAT is compatible with M16/AR-15 type magazines.